Go Kart Party are delighted to announce their two newest business partners. Adal & his Partner Sarah from Enfield, joined our expanding team in March following the recommendation from a family friend who had already purchased a franchise from Go Kart Party back in 2016. After seeing how quickly his franchise took off and how popular the Go Karts where with their rich cash rewards, they realised there was huge market in the Enfield area to tap into. 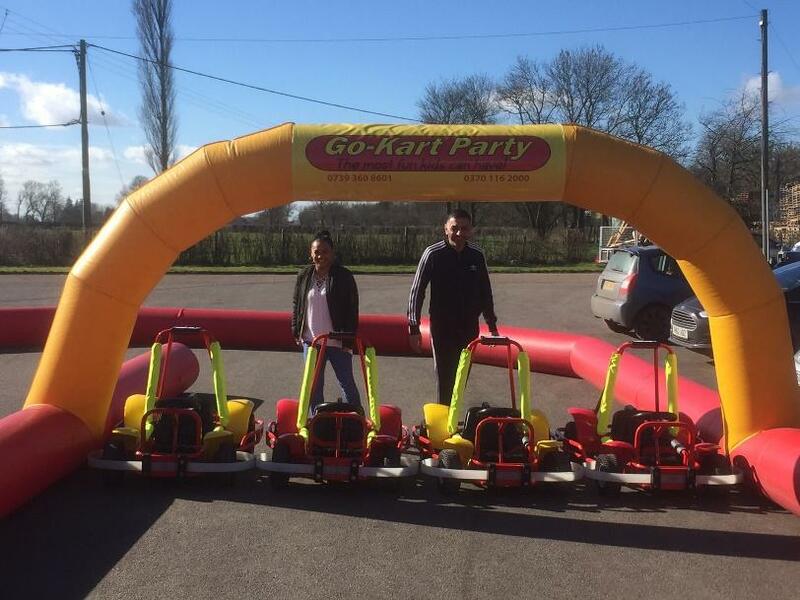 Debbie & Dave Stonehouse from Canterbury joined the Go Kart Party franchise team at the end of March after only investigating the possibility of investing in a franchise back in early February. Debbie a mother of two daughters has seen over the years how much she herself has spent on entertaining her children and couldn’t think of a better franchise than getting paid whilst they are out partying!